PRICE REDUCED TO SELL. Only 2 homes left in this community. Gorgeous new construction. Largest and most popular Turquoise plan. Beautiful customized features and amenities. Great value. Centrally located on the Monterey Peninsula in Sand City. Close to everything. This won't last long. SchoolsClick map icons below to view information for schools near 1865 Ocean View Ave Sand City, CA 93955. Listing provided courtesy of Legacy R.E.Group. Inc.-Monterey. Sand City Real Estate at 1865 Ocean View Ave Sand City, CA 93955. 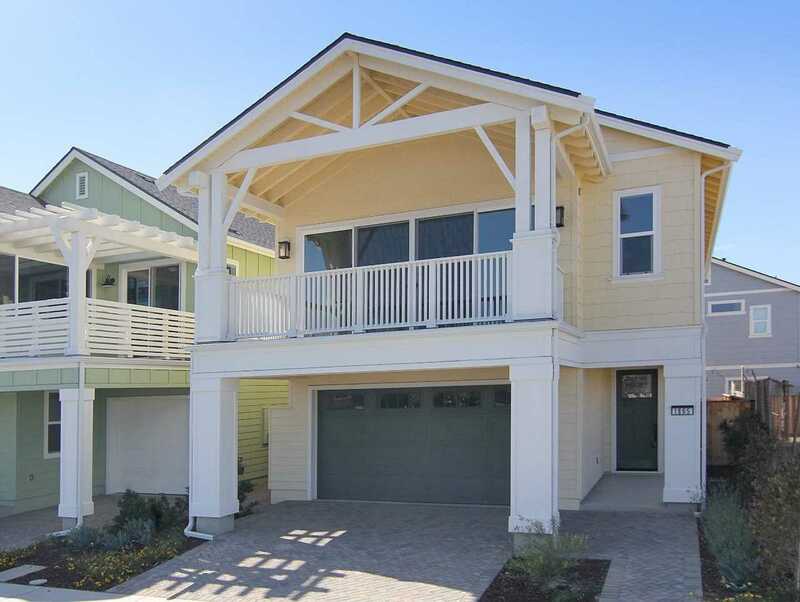 Description: The real estate listing at 1865 Ocean View Ave Sand City, CA 93955 with the MLS# ML81737275 has been on the Sand City market for 77 days and is currently listed for $800,000. You are currently viewing the property details of the MLSListings MLS listing at 1865 Ocean View Ave Sand City, CA 93955, which features 3 bedrooms, 3 bathrooms and has approximately 1995 sq.ft. of living area.